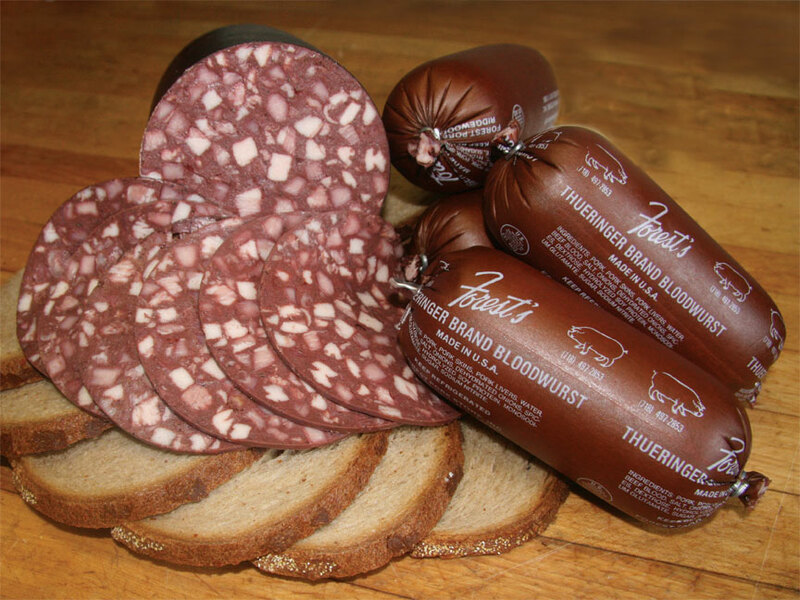 Aufschnitt, also known as Cold Cuts, are perfect for snacking or making a quick meal. 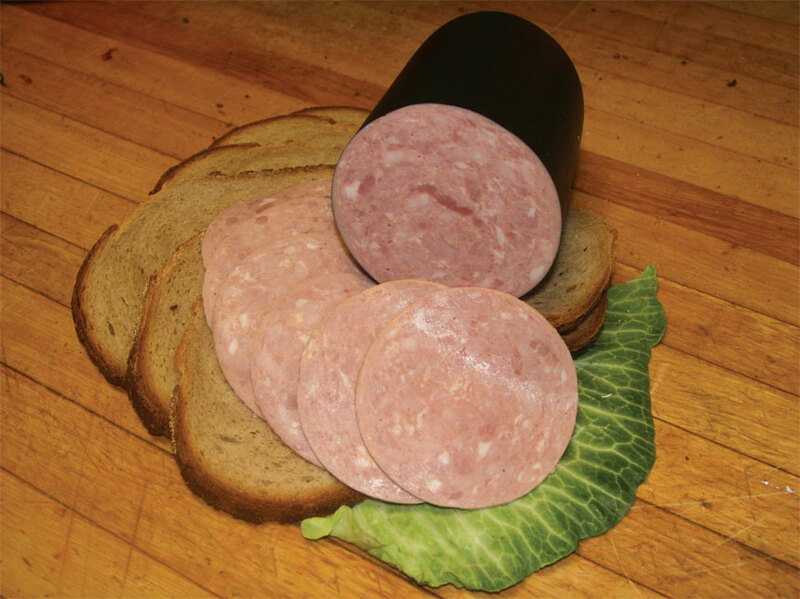 Serve on bread or just slice and eat! Great for when you want the full flavor of a cooked meal without the extensive clean-up or prep work. 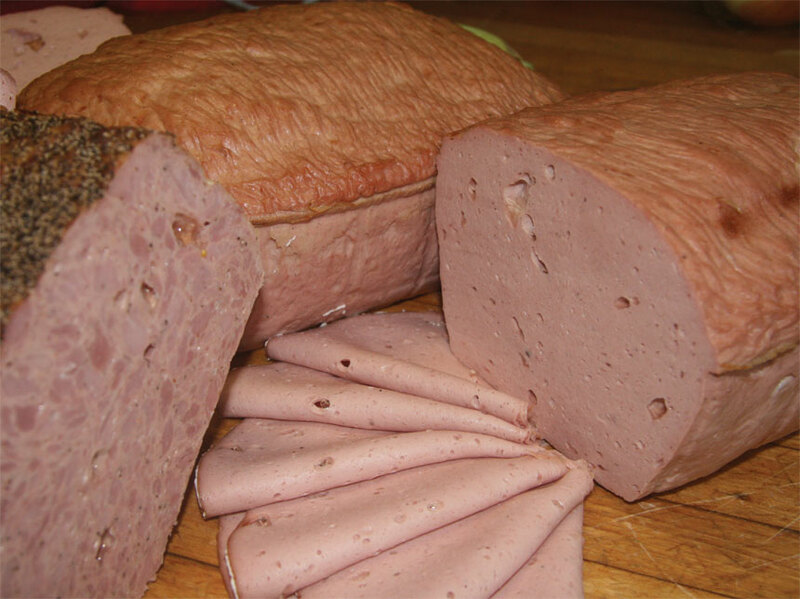 One great recipe in four varieties: narrow slice, large slice, ring bologna and baby bologna for cutting in chunks. 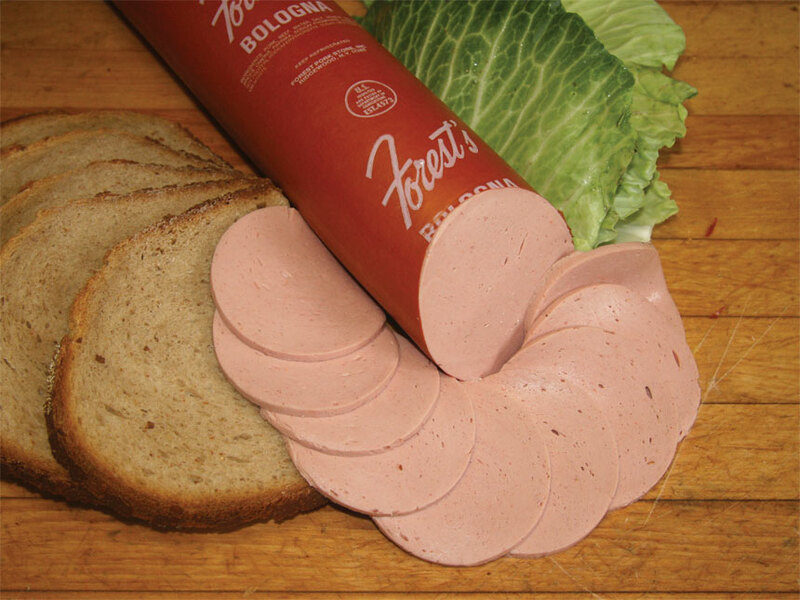 Bologna with chunks of Forest's famous ham. 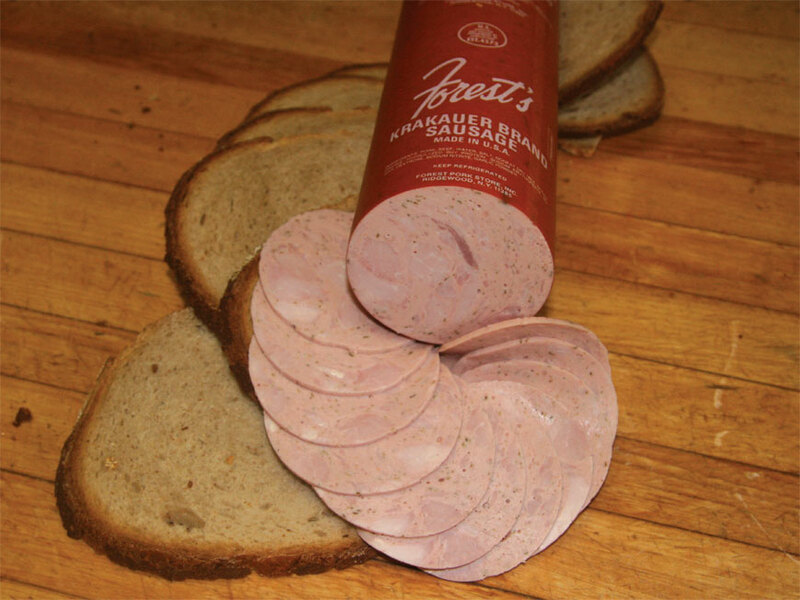 Ham bologna seasoned with natural spices and a hint of garlic. 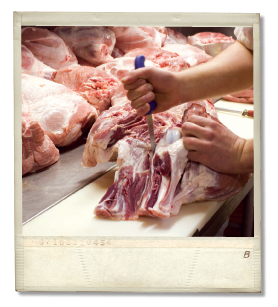 The hunter's cold cut. Coarse ground, seasoned and finished off with mustard seeds. 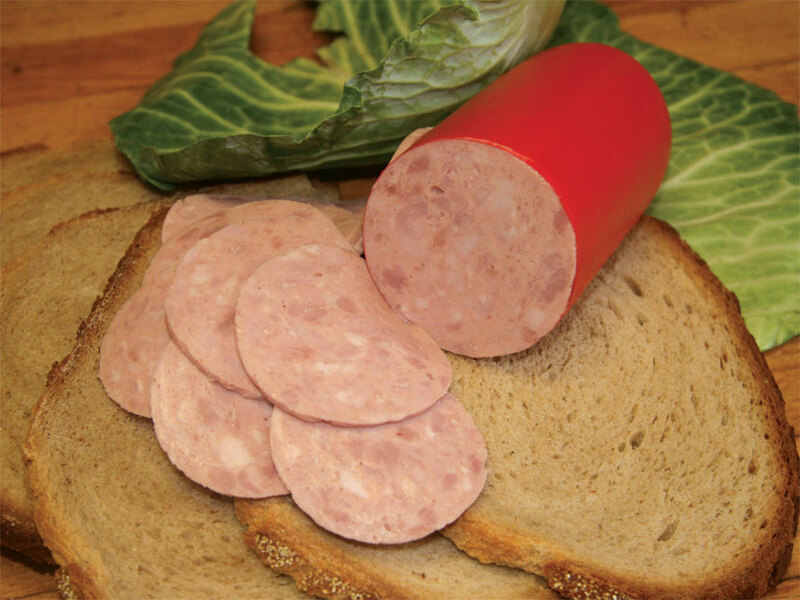 A veal bologna with diced cooked pork tongue. 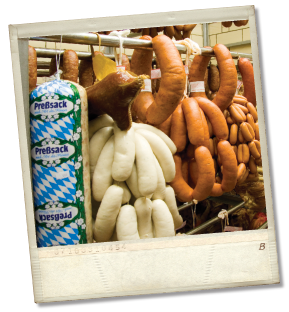 Welcome to Bavaria! 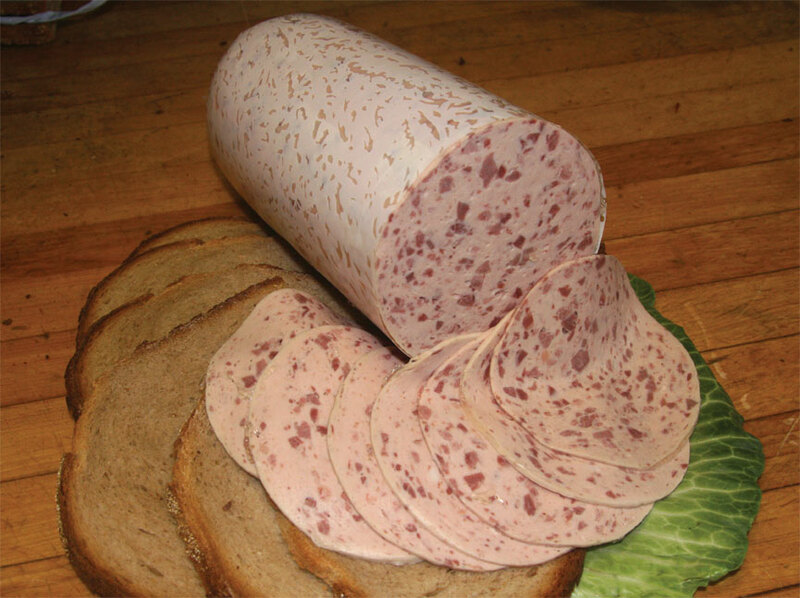 Veal bologna at its finest. 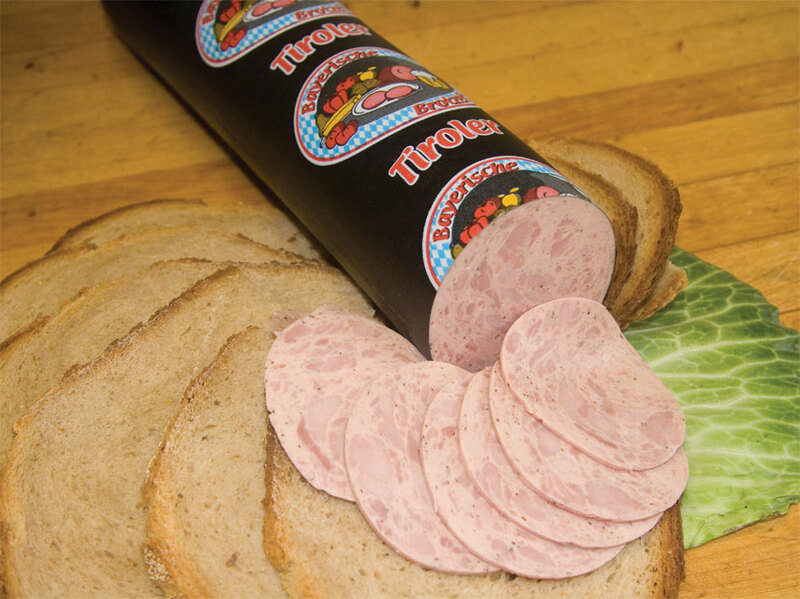 Delicious cold cut with a taste from Tirol. 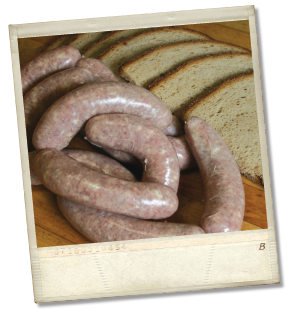 Flavored with ground black pepper & garlic. Say Prost! 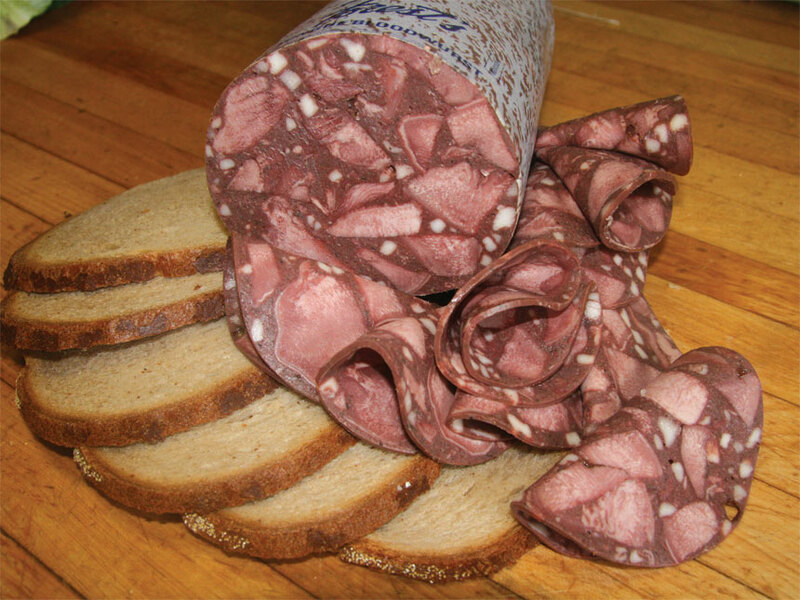 A coarse ground, cooked salami flavored with finely ground white pepper. 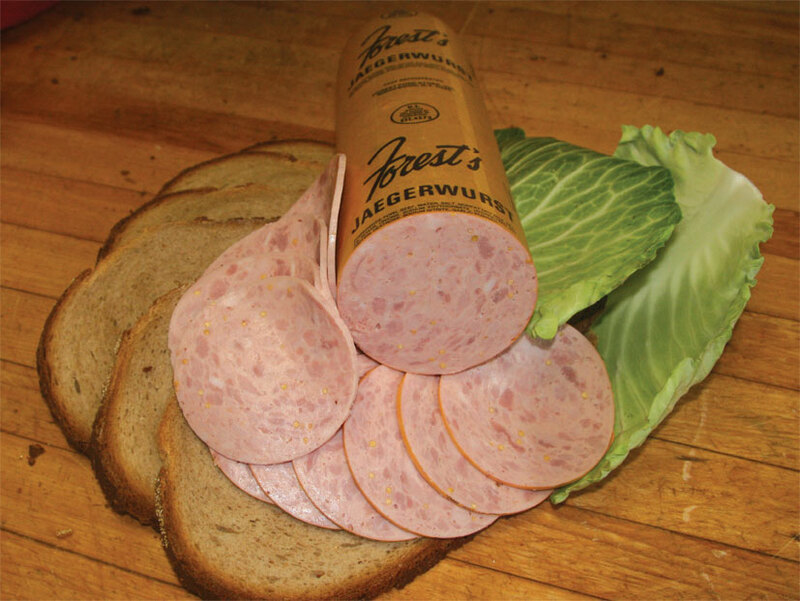 Just like our beerwurst but in a chub form. 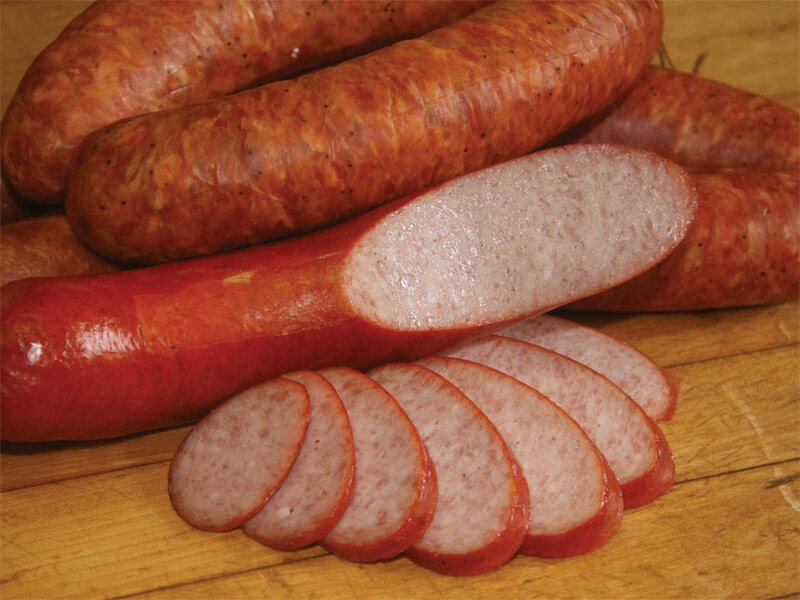 A smoked ring of pork bologna mildly seasoned. Just slice and eat. It's the best! That's what our friends in Germany say. A finely ground baked meatloaf. Great hot or cold. 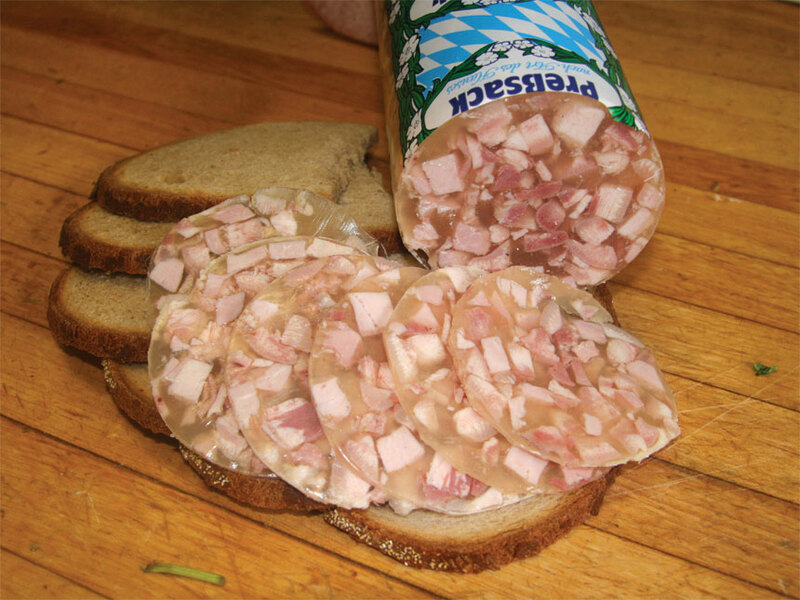 Bavarian style headcheese. 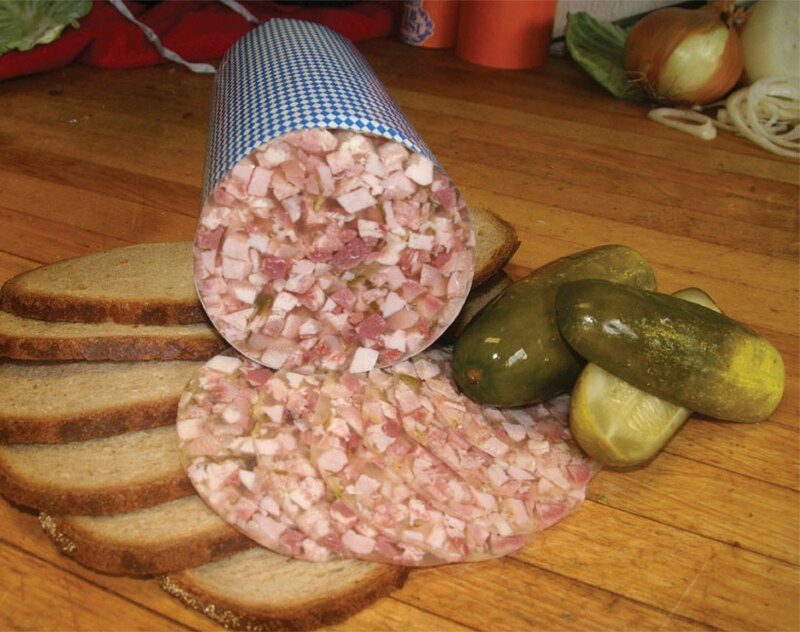 Diced fine with vinegar, pickles, ham & pork. 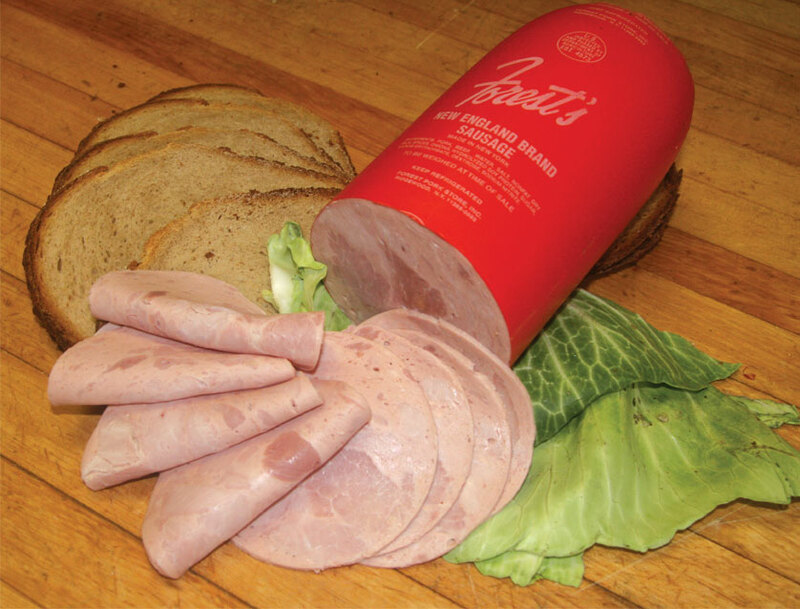 The traditional pork & gelatin cold cut with our great blend of seasoning. Old world style. Still a house favorite. 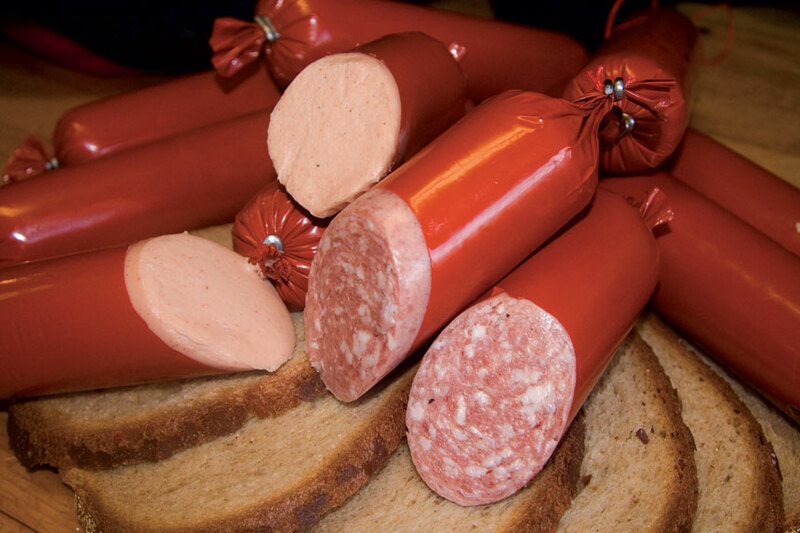 A peppery tasty bloodwurst with chunks of pork. Fine or coarse. 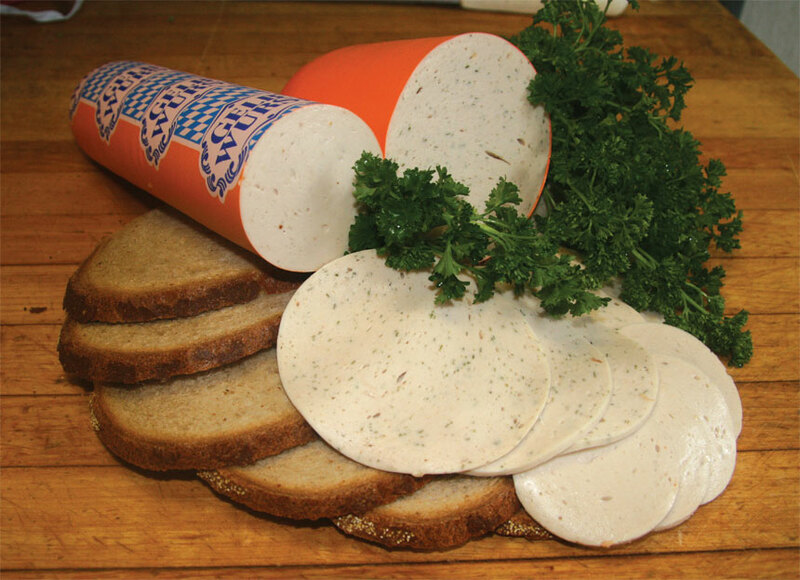 The delicious pork spread!